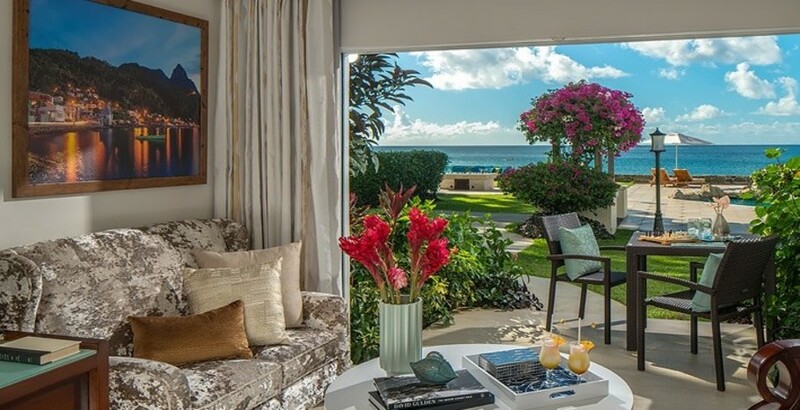 Situated amongst acres of lush tropical gardens, Sandals Regency La Toc Golf Resort and Spa is a stylish luxury resort in St Lucia. Fringed by a dazzling white sandy beach that’s perfectly complemented by the turquoise ocean, the resort offers a little taste of paradise for your holiday. A romantic selection of rooms and suites are a tranquil retreat, while there’s a plethora of top-class facilities available. Dine at one of nine restaurants, tee off on the complimentary golf course, or get pampered at the spa. The endless choices are all yours. 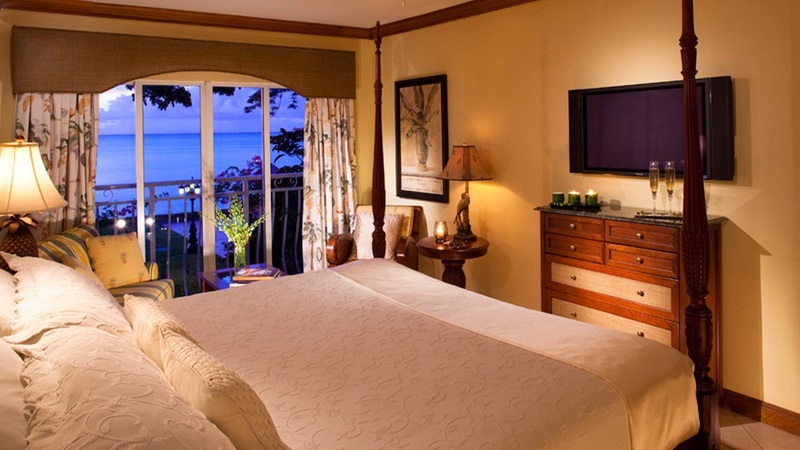 Sandals Regency La Toc Golf Resort and Spa is located on the beachfront. 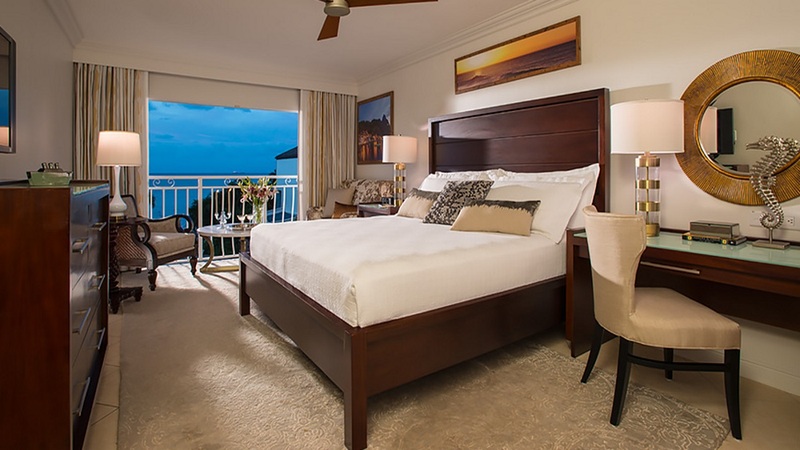 Guests can enjoy everything they need for a fabulous Caribbean holiday onsite, as well as having access to 2 other Sandals Resorts nearby. There’s also numerous local tours that can be organised in-resort. Hewanorra International Airport is approximately 70km away from Sandals Regency La Toc Golf Resort and Spa, while George F.L. Charles Airport is about 7km. Please note that details may be subject to change. 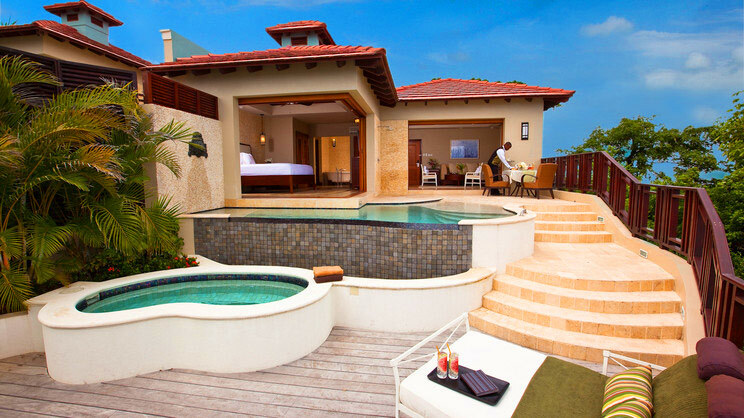 You will be provided with full details of the all-inclusive package on arrival at the resort. Please note that details may be subject to change. 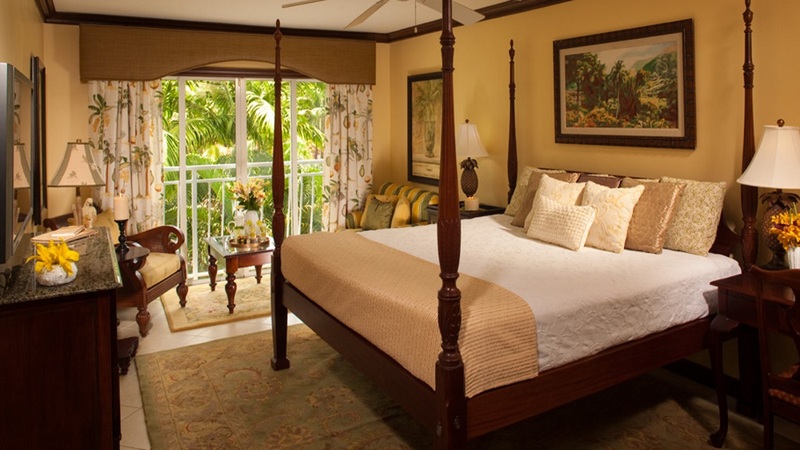 You will be provided with full details of the Club Sandals privileges on arrival at the resort.